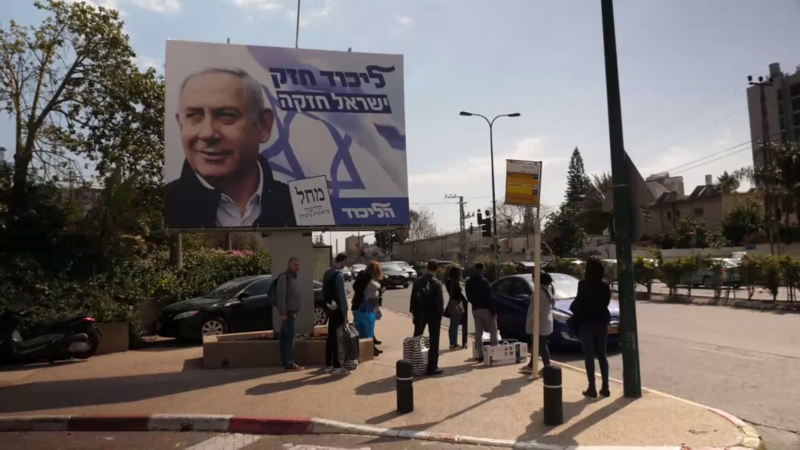 Israel is just days from a major election that could see Benjamin Netanyahu become the country’s longest-serving Prime Minister. But he is not getting an easy ride. With an indictment for corruption hanging over him, he has been pulling out all the stops. There have been photo ops with his international buddies like President Trump, Brazil’s President Bolsonaro and today he was in Russia for a show of strength with President Putin.